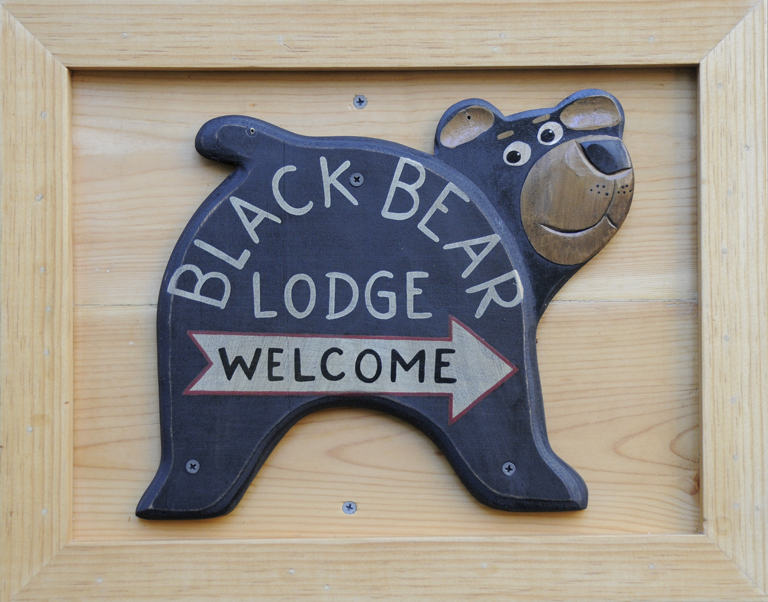 Tahoe Think Ahead: grab special reduced rates now « Welcome to Tahoe's Black Bear Lodge! 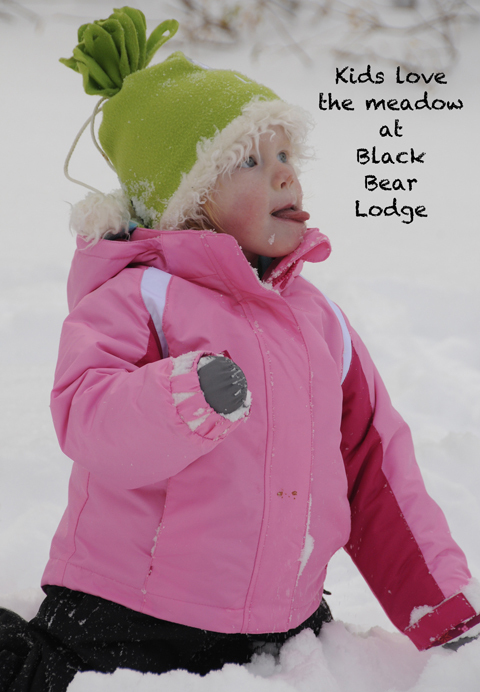 This entry was posted in Uncategorized and tagged Black Bear Lodge tahoe, Heavenly Valley Resort, Kirkwood Ski Resort, Lake Tahoe blog, reduced room rates, ski Tahoe, special room rates, Tahoe Black Bear Lodge, Tahoe blog, Tahoe reservations. Reblogged this on Hawaiioutside's Blog.